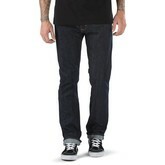 The V56 Standard Jean in Indigo is a 98% cotton, 2% elastane 11 oz. 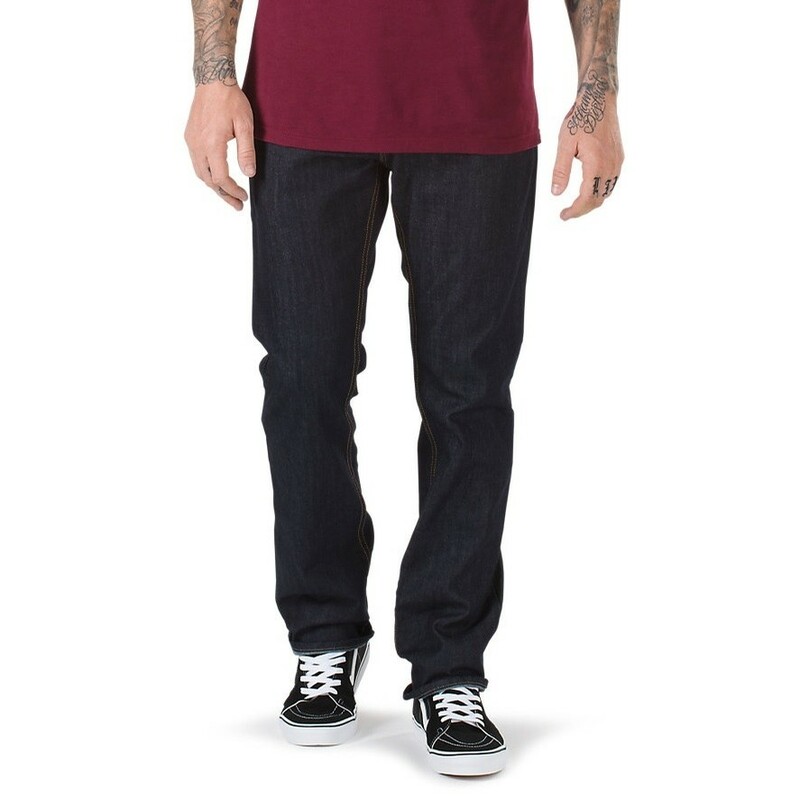 Sturdy Stretch indigo denim pant that utilizes a unique blend of fibers built for skateboarding to provide comfort and increased durability with exceptional shape and stretch retention. 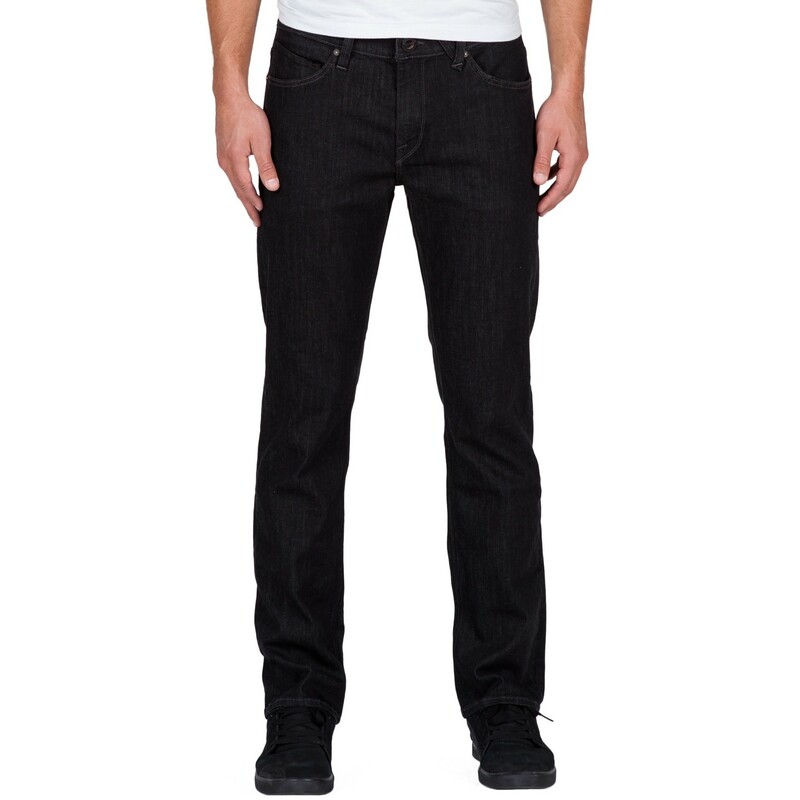 Featuring a raw finish, the V56 Standard also includes classic 5-pocket styling, a zip fly, a genuine leather patch on the waistband, and a standard everyday modern fit that’s not too slim or too straight.